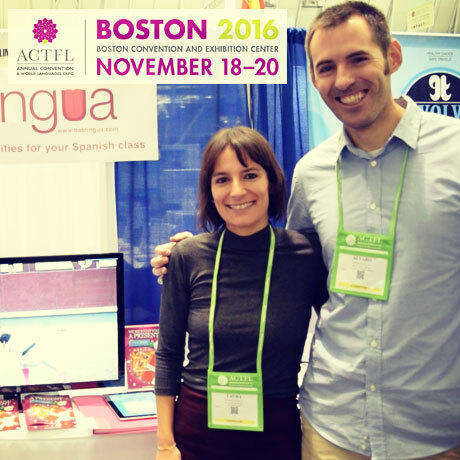 We’re Laura García Polo and Álvaro Mediavilla, two world language teachers that decided to make the kind of audiovisual resources that we miss in our classes. 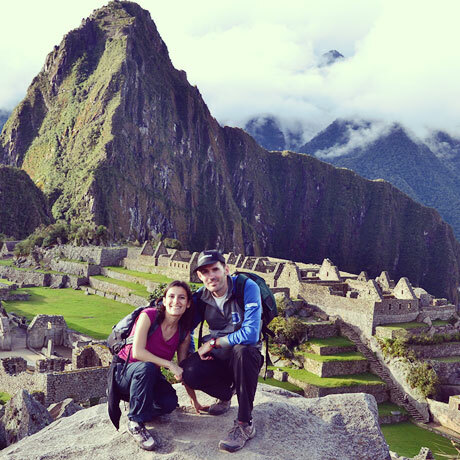 We met while working as Spanish teachers in two High Schools of North Carolina (U.S.A.) and we fell in love… with teaching foreign languages. 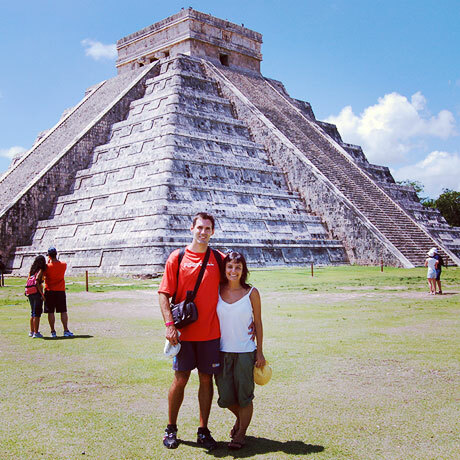 We regretted not having good videos to show our students what the Spanish-speaking countries are like, and how people talk in real situations. 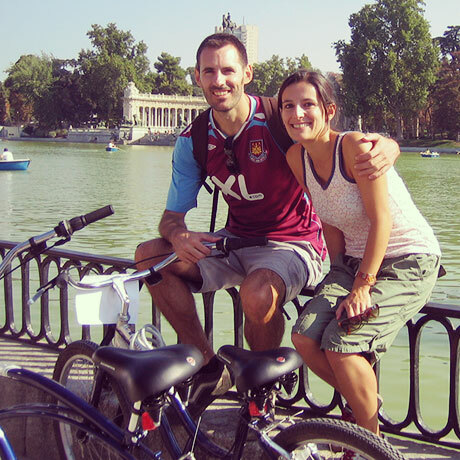 When we came back to Spain in 2007 we started to film our first videos, including always activities to do before, during and after watching them. We believe in the strong connection between learning and emotions, and that’s why our videos are very varied and often describe situations students can relate to, regardless of where they are from. Our subscription plans set a price per school or university to make our resources as affordable as possible. We hope you give our videos and activities a try and you’ll see the positive impact they have in your students. And we’ll be by your side to help you as often as you need, always replying to emails within a day and giving you the best and fastest support.